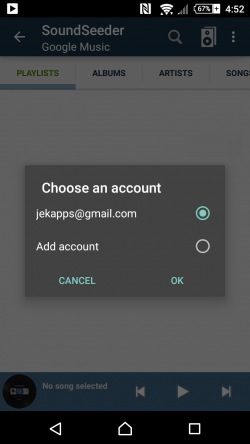 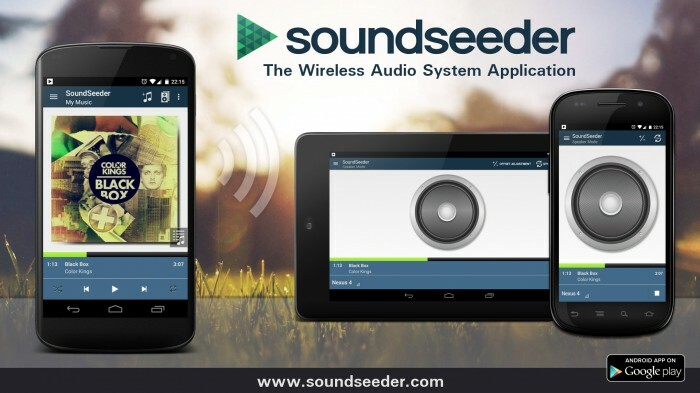 SoundSeeder v1.4 with Google Music support - soundseeder.com | Play music simultaneously on multiple devices. 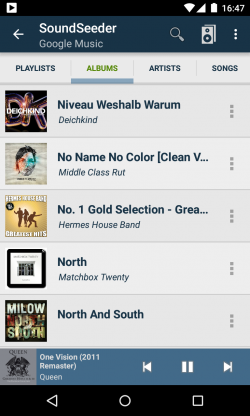 Today we’ve released SoundSeeder v1.4, which finally brings a fully integrated Google Music support. 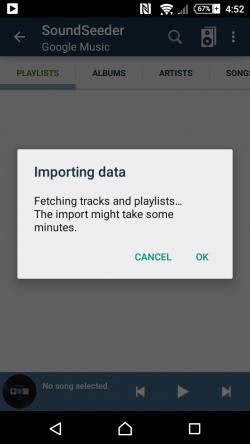 You can now import your online library into SoundSeeder and select Google Music tracks the same way like locally stored files.